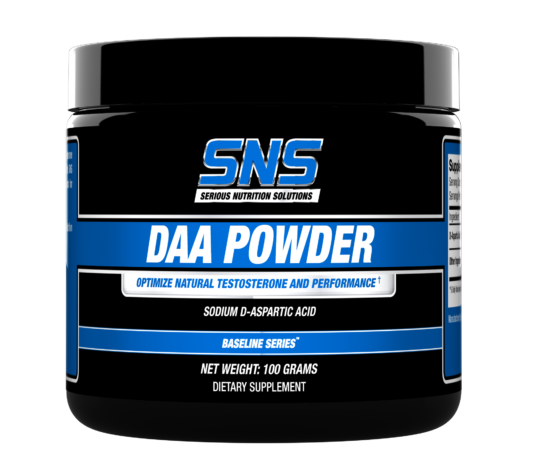 SNS DAA powder contains 3 grams (3,000 mg) of Sodium D-Aspartic Acid per serving. 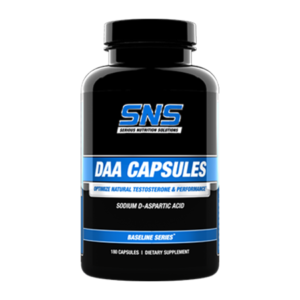 It is important to note that the dosage used in the study was 3.12 grams per day, which is the exact dosage used in SNS DAA Caps, and approximately the dosage used in DAA Powder. 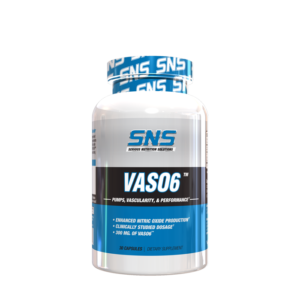 SNS DAA Powder can be stacked with SNS Inhibit-P, Bulbine, Tribulus-750, or other select SNS products for improved synergistic results. 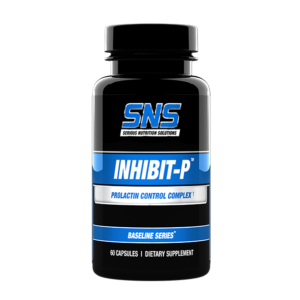 As a dietary supplement, consume 1 scoop per day on an empty stomach, or with the first meal of the day. 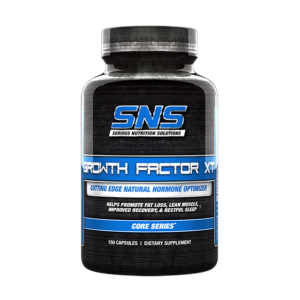 Do not consume for longer than 8 weeks without at least a 4 week break before using again.